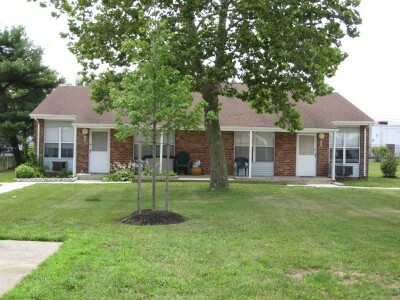 The Mission of The Housing Authority of the Borough of Glassboro is to promote adequate and affordable housing, economic opportunity, and a suitable living environment free from discrimination. 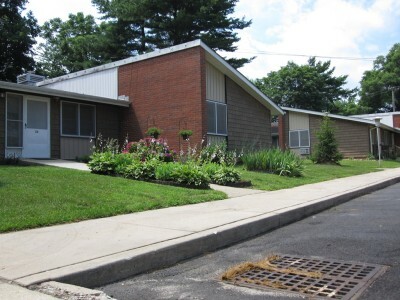 The Housing Authority shall service the housing and social needs of lower income, elderly, handicapped, and family households living and working in its jurisdiction. 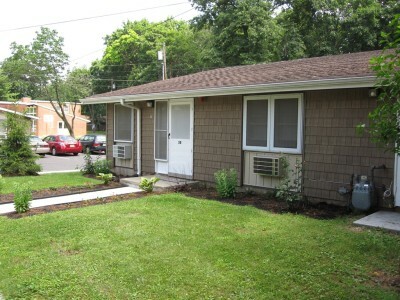 Rental assistance opportunities shall be provided to qualified applicants and families. Rental assistance shall be provided to those otherwise qualified and selected families on public housing owned, tenant-lease-purchase housing, or leased housing that shall be decent, safe, and sanitary. In conjunction with HUDs Smoke-Free Final Rule, all properties owned and managed by the Housing Authority will be subject to a new Smoke-Free Housing Policy, effective July 1, 2018. Under this new policy,Tenants and their guests are only permitted to smoke in designated smoking areas, which are at least 25 feet from the buildings. There is no smoking permitted inside the buildings, or in areas that are non designated areas. The designated areas are clearly marked with signs. The law does not permit grandfathering in of current Tenants, and therefore all Tenants will be required to sign a Smoke-Free Housing Lease Addendum which sets forth the details of the Smoke-Free Policy. The purpose of the policy is to create a safer and healthier environment. 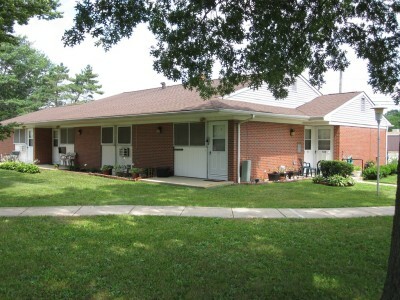 The Housing Authority shall promote independent living among the elderly and the disabled using federal, state, local, and resident contributions. 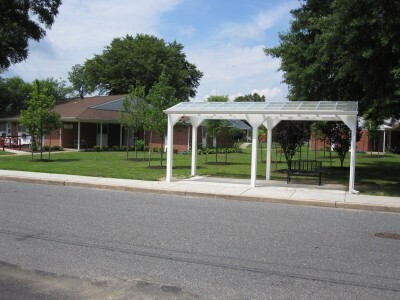 The Housing Authority of the Borough of Glassboro will promote the financial independence and general well being of all its residents through programs offering educational activities, referral services, family self-sufficiency, drug abuse elimination, and housing counseling. The Housing Authority will be a leader in making excellent affordable housing available for low income families. 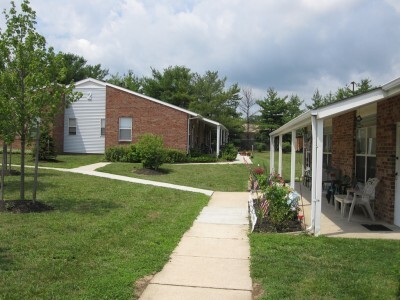 The Housing Authority will encourage the long term financial independence and well being of all its residents by advocating for their interest and providing referral services.